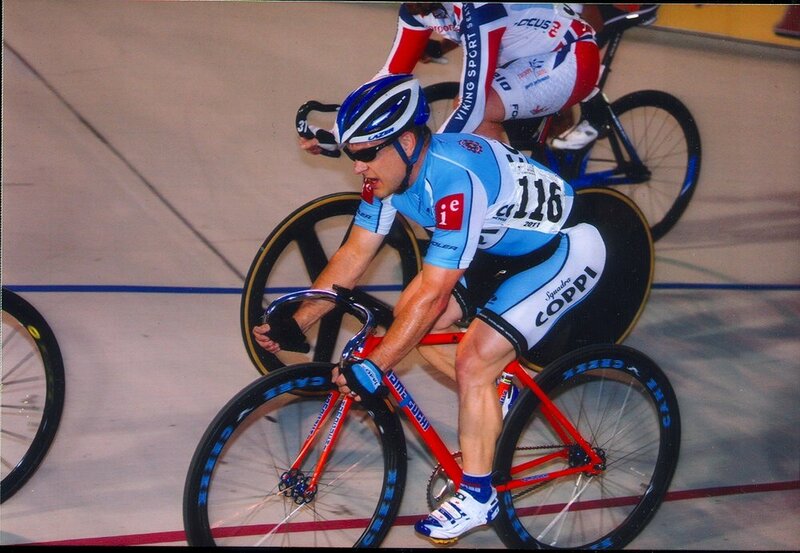 Squadra Coppi is a premier cycling club based in Arlington, Virginia. 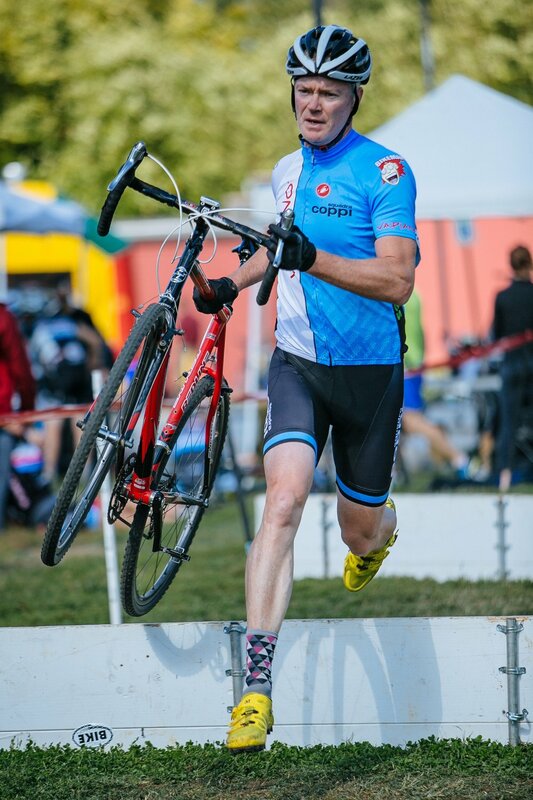 The signature Coppi blue has been a staple on the local road and cyclocross scene for more than two decades. Coppi riders are known for supporting their own both on and off the bike. Our ranks include men and women at the elite, masters, collegiate and junior levels. We welcome riders at any level who share our passion and commitment to safe and competitive cycling, sportsmanship and fellowship.